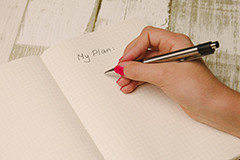 An update about the introduction of the National Disability Insurance Scheme (NDIS) in South Australia and Northern Territory. 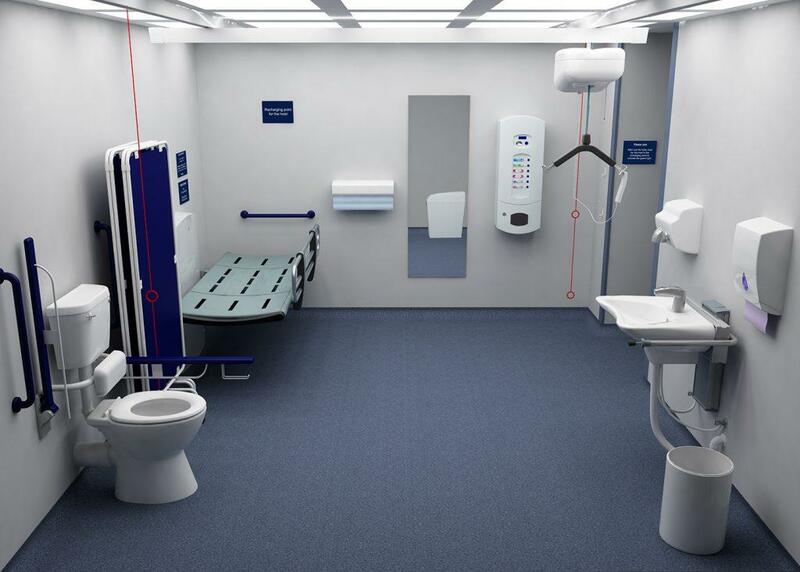 Four new best practice disability toilets to be built around SA will be a major step forward in allowing people with disability to have more independence when attending major public events and attractions. 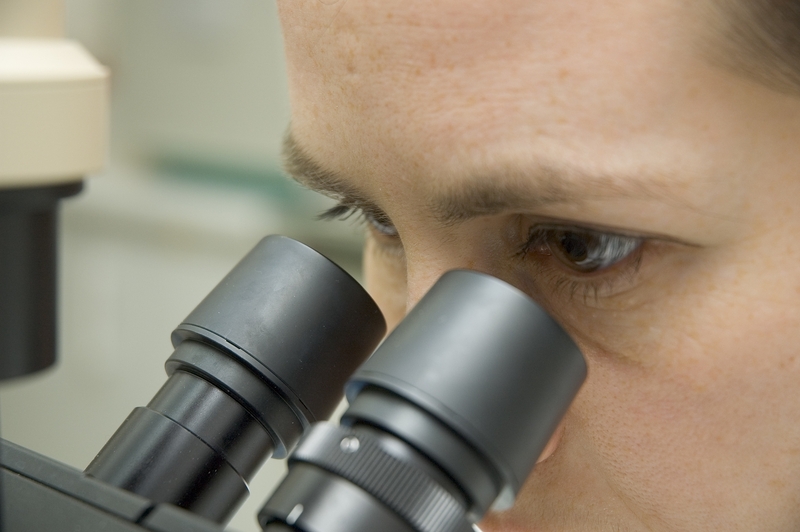 World-first blood test to aid the prognosis of multiple sclerosis. All in a morning's work. 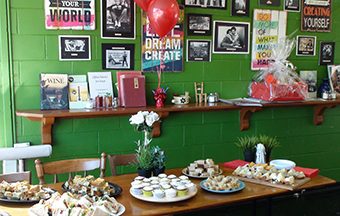 Christine Onishko and the Black Olive Cafe raise $2000 for MS hosting a morning tea.